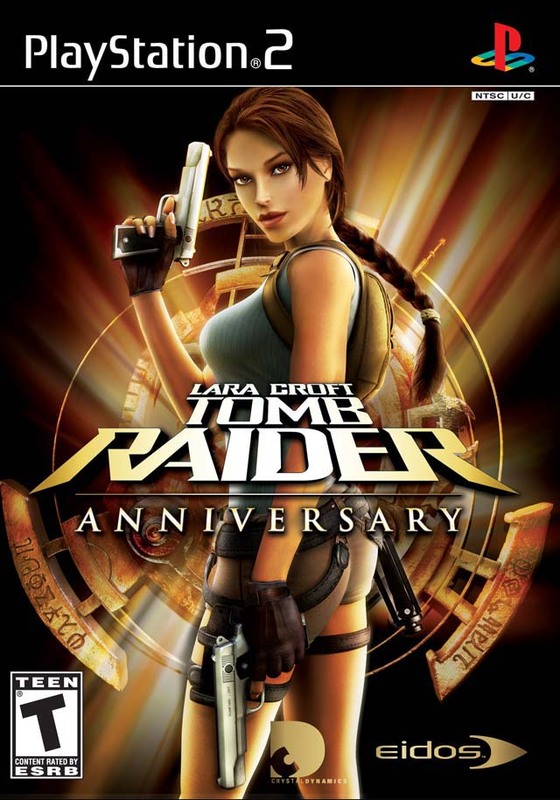 Tomb Raider is among the most successful and long-lived video game series of all time, with more than 45 million games sold since its launch 20 years ago. 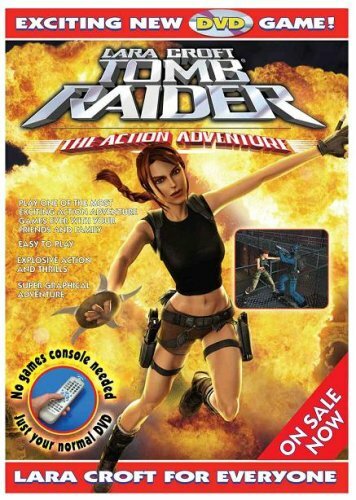 Its heroine, British adventurer and archaeologist Lara Croft, has evolved into one of the most iconic characters in pop culture, let alone gaming. 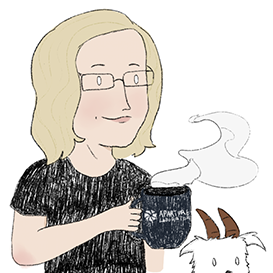 She has been inducted into the Walk of Game, and the Guinness Book of World Records has recognized her as the "Most Successful Human Virtual Game Heroine." 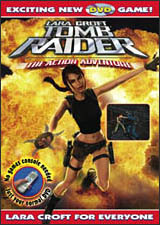 Tomb Raider has inspired major motion pictures, comic books, novels, theme park rides, toys,and scads of other merchandise. 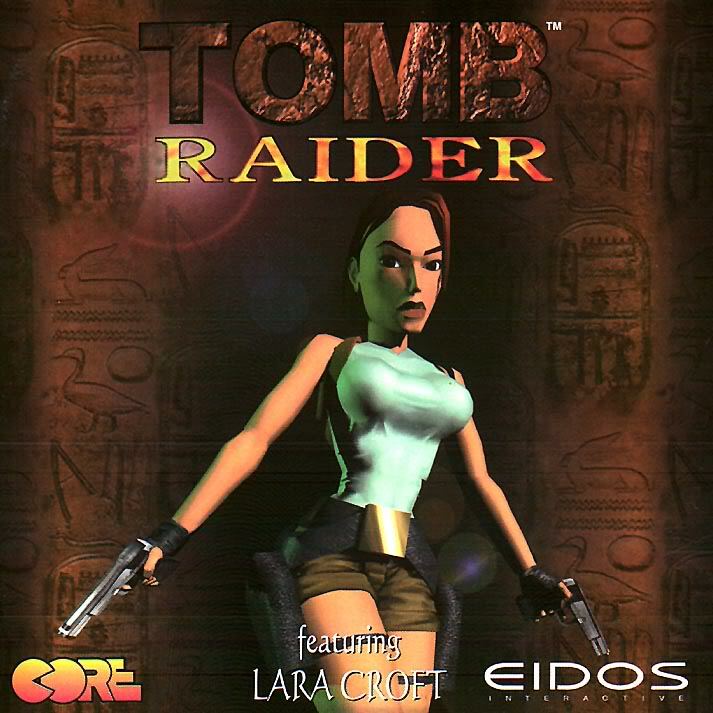 The first six Tomb Raider games were developed by Core Design in Derby, U.K. 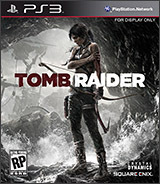 The franchise now belongs to the American studio Crystal Dynamics, who have just released the brand new series reboot. For an overview of the games, read on, and be sure to check out the Tomb Raider Timeline on a separate page. This is where it all began. In late 1996, gamers around the world got their first glimpse of intrepid British adventurer Lara Croft. She's been hired by Jacqueline Natla, CEO of Natla Technologies, to locate a mysterious artifact rumored to lie buried in a Peruvian tomb. With the gamer's help, Lara finds the artifact only to realize it's just part of a larger, more powerful object: the Scion, a relic from the lost continent Atlantis. Lara also learns she's not the only one after this prize, and (surprise, surprise!) her new employer is not at all what she seems to be. 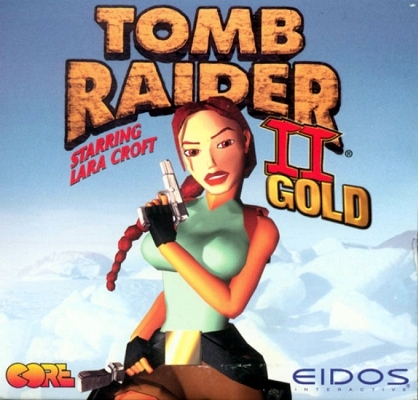 Shortly after the release of Tomb Raider II, the original Tomb Raider was re-issued for Windows and released for the first time for Macintosh in a special "Gold" edition. 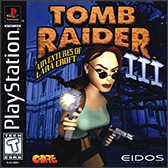 It included the original levels, plus two new expert chapters, "Shadow of the Cat" and "Unfinished Business," in which Lara returns to Egypt and Atlantis, respectively. 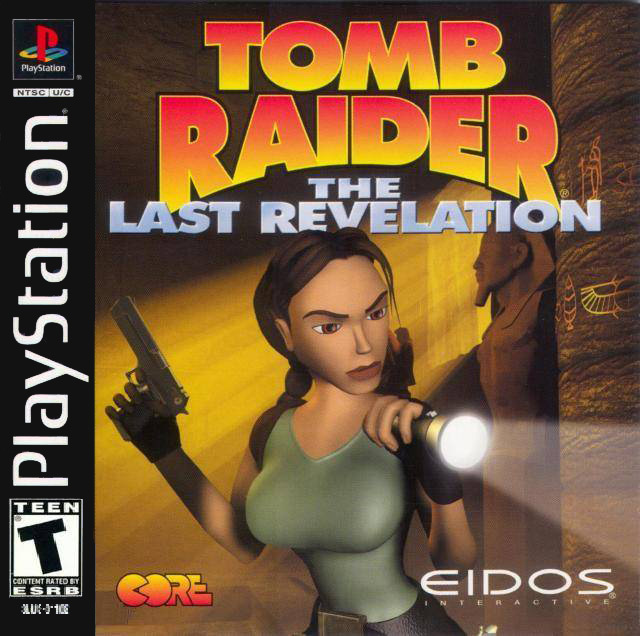 The bonus levels were made available as a free download for players who already owned the original Tomb Raider CD. They were never released for PlayStation. In the second installment in the series, archaeologist-adventurer Lara Croft goes after the legendary Dagger of Xian, an artifact rumored to give whoever possesses it the power of the dragon. Naturally Lara isn't the only one after the dagger. The Fiamma Nera (Italian for "Black Flame"), a cult led by the megalomaniacal Marco Bartoli, will stop at nothing to get there first. 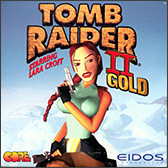 In 1999 Eidos re-released Tomb Raider II in a special "Gold" edition. 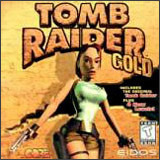 This version included the original storyline plus five bonus levels comprising a separate mini-adventure entitled "The Golden Mask," in which Lara heads to Alaska in search of the Mask of Tornarsuk. According to legend, this relic bestows powers of re-animation on its wearer. Again, these extras were also made available as a free download for Windows and Mac but were never released for PlayStation. Lara Croft returns in another action-packed adventure. We pick up her trail in India, where she's hunting for a missing artifact, the Infada Stone. While following the Ganges downriver, she runs into a Scottish scientist, one Dr. Willard, who is also looking for the stone. He informs her that it is actually one of four artifacts carved from an ancient meteorite. The search for the remaining artifacts takes her to London, a tropical island in the South Pacific, then to Nevada's Area 51. After finding all the artifacts, Lara heads for Antarctica, where the plot thickens. 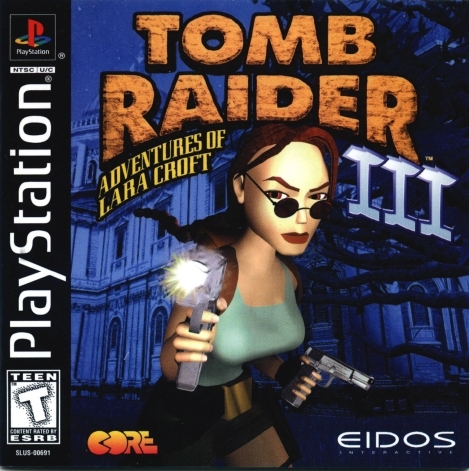 This short, stand-alone sequel to Tomb Raider III centers around Lara's search for a fifth artifact created from a piece of the same meteorite featured in that game. The quest takes our heroine from the late Dr. Willard's Scottish castle through the Channel Tunnel to the Paris Catacombs and the Poissy Zoo. In Paris, she meets an old enemy who is also seeking the artifact. In this epic adventure, released in the fall of 1999, Lara Croft returns to her roots...in more ways than one. First, the training levels are set in Cambodia in 1984, where a teenage Lara learns the basics from her mentor, Werner Von Croy. He also figures in the main plot, set in the present day. 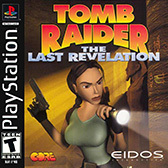 Fans of the original Tomb Raider will also be pleased to find a return to the ancient ruins and puzzle-based gameplay. The modern-day story begins in a Temple built to honor the Egyptian god Set. 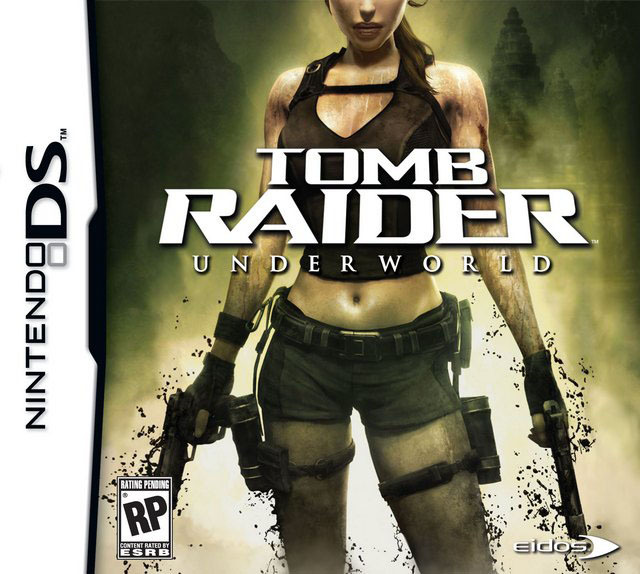 Lara raids this tomb to obtain an amulet, only to find that, in doing so, she unwittingly unleashes the evil deity into the world. Now she must re-capture him in order to save humanity. 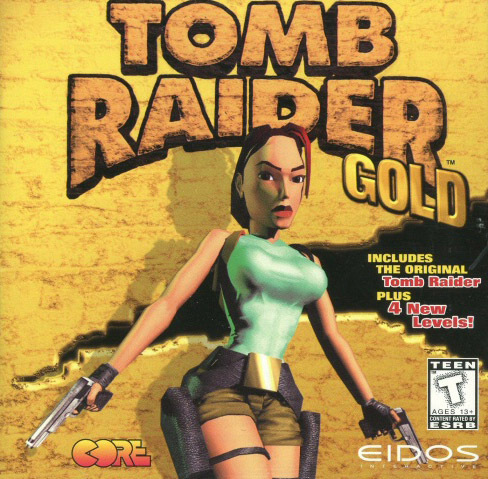 In December 1999, to commemorate the centennial of Howard Carter's expedition to discover Tutankhamun's tomb, the British newspaper The Times teamed up with Eidos to release an exclusive Bonus level, in which Lara explores a newly discovered area of King Tut's tomb. After being buried alive in the Temple of Horus at the end of The Last Revelation, our heroine is presumed dead. Friends and colleagues gather at Croft Manor to pay their respects and reminisce over Lara's past deeds. In flashback sequences the player gets to relive four of these adventures: The hunt for the Philosopher's Stone in Rome, a deep-sea dive off the coast of Russia in search of the Spear of Destiny, a brush with Hellspawn in old Ireland, and a foray into a high-tech office complex to retrieve the Iris artifact. Lara's fate is still unknown, but these four mini-stories helped fill the gap between The Last Revelation and The Angel of Darkness. The story begins with the brutal murder of Lara's former mentor, Werner Von Croy. 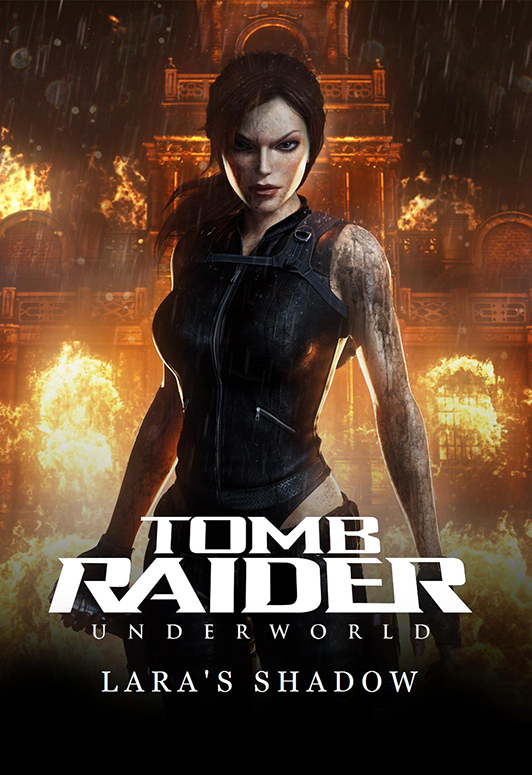 Lara comes under suspicion and flees from the police in order to find evidence that will help prove her innocence. In the process, she comes up against a sinister alchemist and his cohorts. She also meets up with a mysterious stranger, who carries his own burdens and happens to be seeking the same answers. 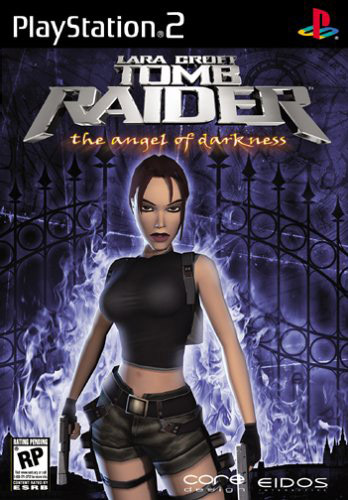 The Angel of Darkness was the first part in a planned trilogy which was never completed. 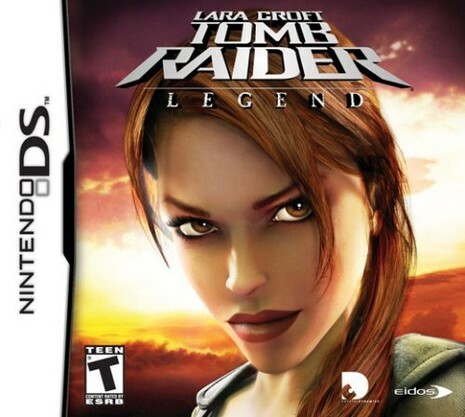 Legend was the first entry in the series developed by Crystal Dynamics. 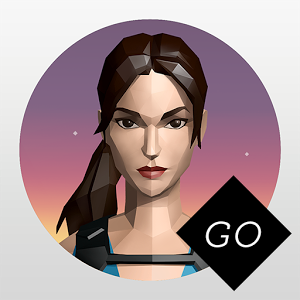 The story delves into Lara's history, beginning with her life-altering plane crash in the Himalayas. Throughout the game, she searches for the pieces of the fabled sword, Excalibur, which she hopes will help her fill in some of the blanks in her past. On the way, she crosses paths with an old friend she'd long believed to be dead but who turns out to be seeking the same sword for her own purposes. 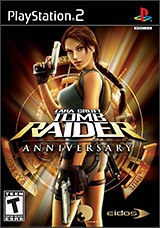 Released a little more than 10 years after the original Tomb Raider, Anniversary follows the same basic storyline as the classic game. The updated plot ties together the original 1996 storyline and the new elements introduced in Legend. 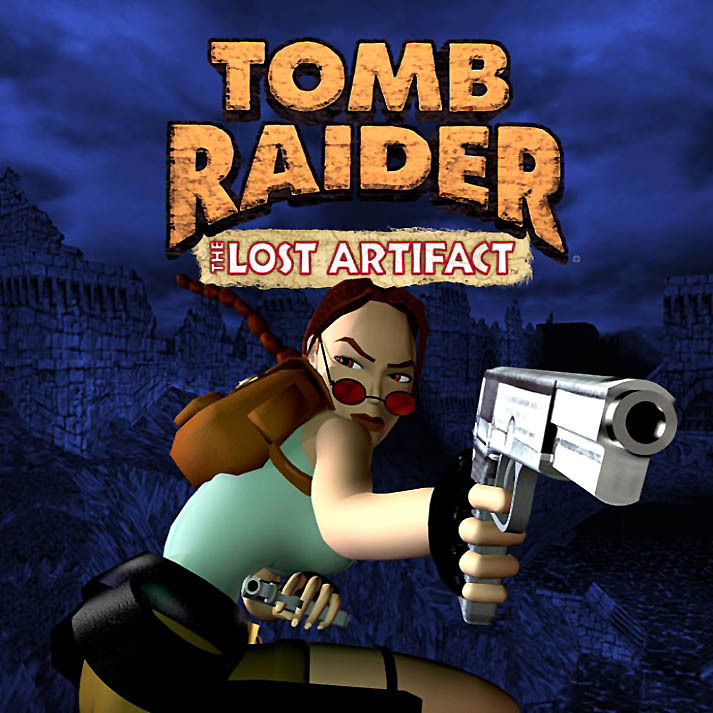 As in TR1, Lara is still searching for the Scion, a mystical artifact said to originate on the lost continent of Atlantis. But now she's not just playing for sport. She believes the Scion to be a repository of ancient knowledge that can help solve the mystery of her mother's disappearance. Underworld picks up where Legend left off. Still troubled by her mother's disappearance many years ago, Lara Croft continues her search for answers. Where Legend's plotline focused on Arthurian mythology, the mystical realm of Avalon and the king's sword, Excalibur, Underworld takes a darker turn. Early on, Lara realizes that her mother was not transported to Avalon after all, but to the Norse underworld, Helheim. In order to enter that realm she must obtain a powerful artifact: the thunder god Thor's hammer, Mjolnir. As the travels the globe seeking clues to the hammer's location, Lara discovers connections between the underworld myths of various cultures. The Hindu Bhogavati, the Mayan Xibalba, the Norse Niflheim, Valhalla and Helheim all have real-world counterparts, and Lara must brave the hazards of each location so that she might find the hammer and, ultimately, the truth. These two bonus levels take place after the events in Underworld. 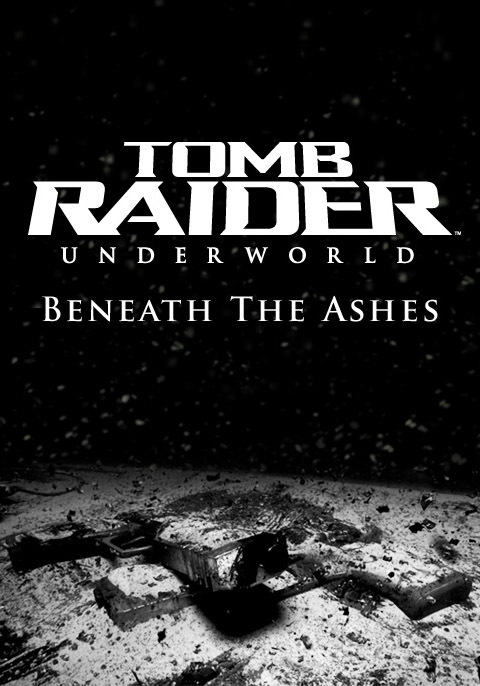 In "Beneath the Ashes," Lara discovers an artifact with the power to control thralls. In "Lara's Shadow," players control the doppelgänger, who apparently survived her encounter with Lara in the main game. Both levels are available exclusively for the Xbox 360 through Xbox LIVE Marketplace. Windows PC, Xbox 360, Xbox One, PlayStation 3, iPhone, iPod Touch, iPad, BlackBerry 10, and BlackBerry PlayBook. Also browser-based version for Windows and Mac OS X. 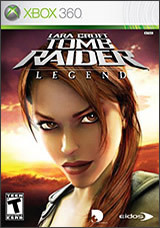 This download-only title is not technically part of the Tomb Raider series. Rather, it's a smaller game that blends traditional exploration and puzzle solving with fast-paced, arcade-style action and solo or two-player cooperative gameplay. 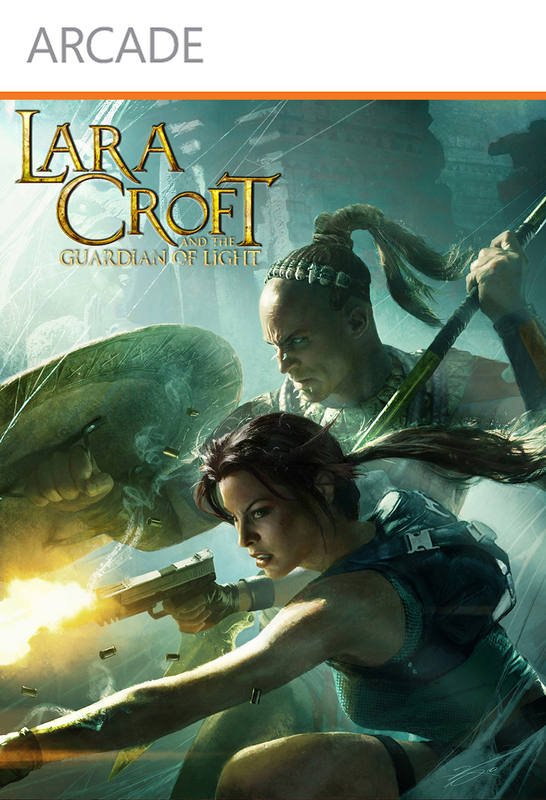 In the co-op game, one player controls Lara; the other plays as Totec, an ancient Mayan warrior who has come back to life to vanquish a great evil. The newest entry in the series is a complete reboot, designed to tell the origin story of video games' greatest heroine, tracing her ascent from a frightened young woman to a hardened survivor. 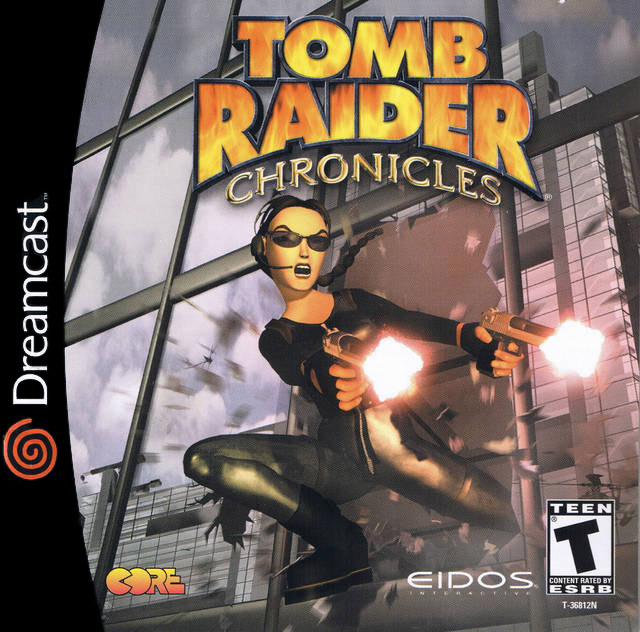 As the game begins, Lara and her comrades are shipwrecked on a mysterious island in the Dragon's Triangle. 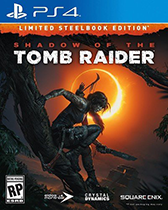 Armed only with raw instincts and the strength to push beyond the limits of human endurance, Lara must fight to unravel the island's dark history and escape its relentless hold. 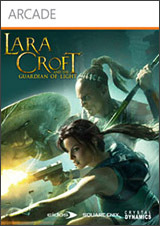 This download-only sequel to Lara Croft and the Guardian of Light (above) continues the fast-paced, arcade-style action found in that game. 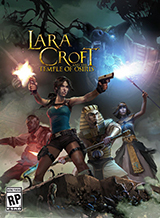 Players can choose between solo gameplay or 2-to-4-player on- or offline co-op play, featuring Lara, rival archaeologist Carter Bell, and the Egyptian gods Isis and Horus, who must join forces to defeat the evil Set before he can raise an army of the dead and enslave mankind. 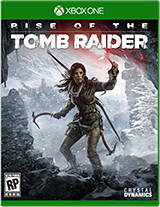 Much to the fans' dismay, the sequel to TOMB RAIDER (2013) launched exclusively on Xbox One and Xbox 360, with PC and PS4 versions following eventually. It was generally well-received, with average reviews near 90/100. The plot ostensibly follows Lara's hunt for an artifact said to grant eternal life, but the larger focus is on Lara's journey to become the adventurer she's meant to be. The game also includes various challenge modes and three substantial DLC packs. The Windows PC version came out in January 2016. A special 20 Year Celebration edition was released in October 2016 to mark the game's PlayStation 4 debut. 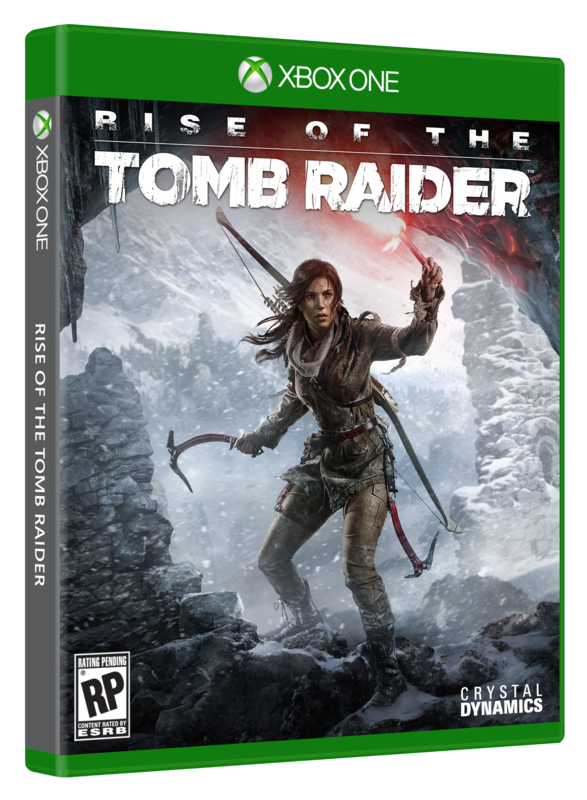 This edition is also available for PC and Xbox One, and includes all earlier DLC, as well as previously unreleased DLC set in Croft Manor. The Macintosh version, from Feral Interactive, released April 12, 2018. 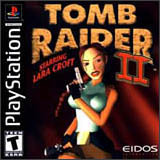 As of this writing, the developers have not revealed many deatails about the third game in the reboot trilogy. It has been announced that the game will be released September 14, 2018, for Windows, PS4, and Xbox One. For additioanl details, check out my Shadow of the Tomb Raider page and follow the official social media accounts. 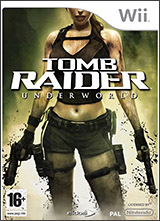 In addition to the major entries in the series, listed above—some of which were later released on mobile platforms like the N-Gage, iPhone and iPad—there have been a number of smaller Tomb Raider games designed specifically for mobile gaming. 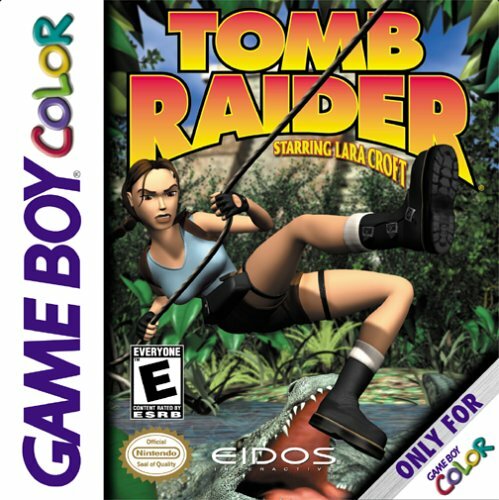 In the first GBC game, Lara goes to South America in search of the legendary Nightmare Stone, reputed to be the magical prison an evil god. In the sequel, Curse of the Sword, Lara must face a sinister New Orleans cult in order to learn the secrets of a mysterious sword and save her own soul from its curse. 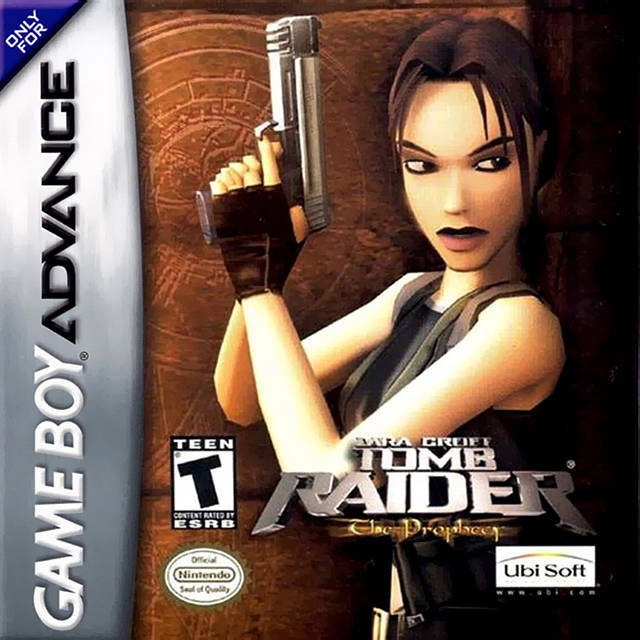 Tomb Raider: The Prophecy for Game Boy Advance includes some traditional Tomb Raider elements, like running, climbing, jumping, puzzle solving, switch pulling and two-pistol combat. But unlike the previous, side-scrolling GBC adventures, this game has an overhead perspective that allows players to move Lara more freely in her environment. The storyline involves a mysterious cult's attempts to awaken its spiritual leader and precipitate Armageddon. 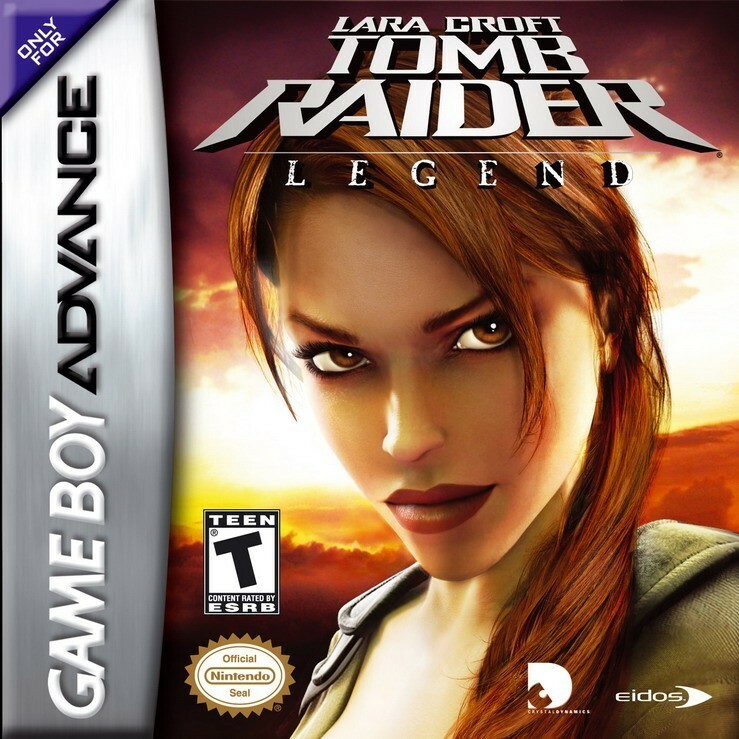 Tomb Raider: Legend for GBA attempts to translate the console game into the small screen with mixed results. Separate NDS versions of both Legend and Underworld were released in conjunction with the computer/console games. Both games translate into decent side-scrolling platformers, and the action is rounded out by combat and plenty of puzzles, some involving the touch screen. This mobile adventure-runner is now available in most regions for compatible iOS, Android, and Windows devices. Tomb Raider's developer and publisher Crystal Dynamics and Square Enix are working with mobile game developer Simutronics on this new free-to-play title. 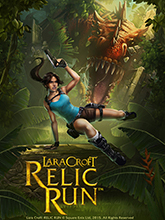 According to the devs, "Relic Run offers a massive amount of diversity in play, allowing for seamless transitions between acrobatic-inspired running, combat, vehicles, and epic boss fights, including but not limited to the return of the infamous T-Rex." Download the iOS, Android, or Windows Phone version free. I may add gameplay tips later, but since the game is an infinite runner, each player's experience will differ, so a walkthrough is not necessary. This turn-based puzzle game for mobile devices and Windows 8/10 was developed by Square Enix Montréal, creators of the critically acclaimed Hitman GO and Hitman Sniper. It has received numerous accolades including the prestigious Apple Design Award. A number of Tomb Raider mobile phone games have been released over the years, from the engaging Java mobile trilogy, The Osiris Codex, The Quest for Cinnabar and The Elixir of Life, to mobile versions of Legend, Anniversary and Underworld (both 2D and 3D). A few of the classic PC/console games have also been ported for select mobile devices. See the individual pages for TR1 and TR2 for more info. This interactive DVD can be played using a standard DVD player and TV screen or on a Windows/Mac computer with DVD capability. It follows a simplified version of the story from Tomb Raider: The Angel of Darkness, using footage from the PC game with some new material inserted. The player can navigate through the game using a standard TV/DVD remote or keyboard. For details, see the relevant Wikipedia entry.